A warm and classic holiday greeting to send to the ones you love. 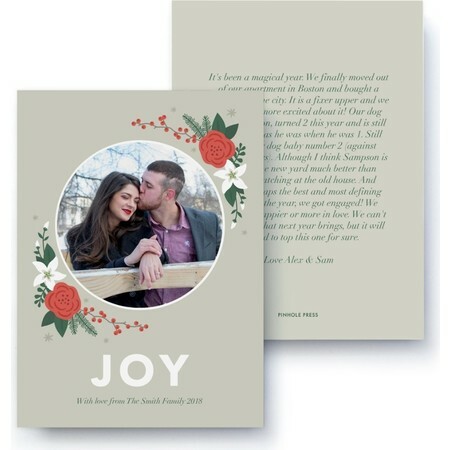 This holiday letter card is a Kate Tolmie custom design. 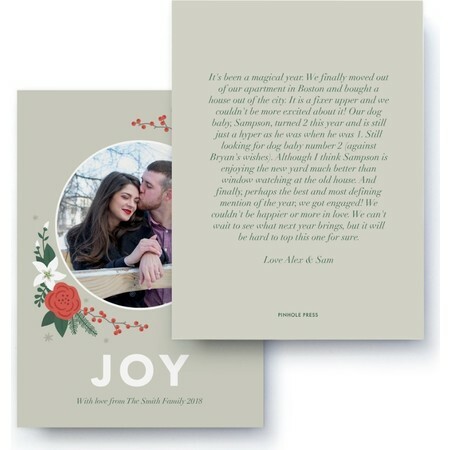 Featuring your family front and center, with a custom letter to keep in touch with those that mean most.